In a statement Friday, PNP chief, Director General Oscar Albayalde said Sirisena and the other visiting delegates will attend a meeting with top Philippine officials to discuss President Duterte’s campaign against illegal drugs. Sirisena will be accorded full state honors upon his arrival, Albayalde noted. He will be received by Department of the Interior and Local Government (DILG) Secretary Eduardo Ano and Albayalde at the PNP Multi-Purpose Center where a formal program will be held. Sirisena earlier said that he is willing to emulate the relentless campaign against illegal drugs by Duterte which he declared was an “example” to him and to the whole world. 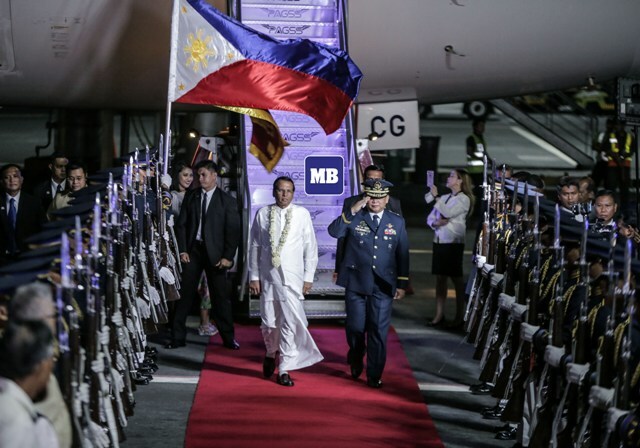 For his part, Albayalde looks forward to the visit of Sirisena and hopes to impart knowledge to the Sri Lankan leader about the country’s drug war and how it is being operated. Dangerous Drugs Board (DDB) Chairman Catalino Cuy will render a briefing for Sirisena on the national anti-illegal drugs campaign by the national government, Albayalde said. 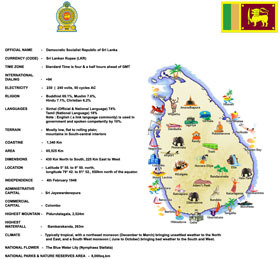 A static display and photo exhibit depicting scenes from the actual anti-illegal drug operations will also be presented to the Sri Lankan delegation. Sirisena’s visit to the PNP headquarters is part of the last leg of his five-day state visit to the country.